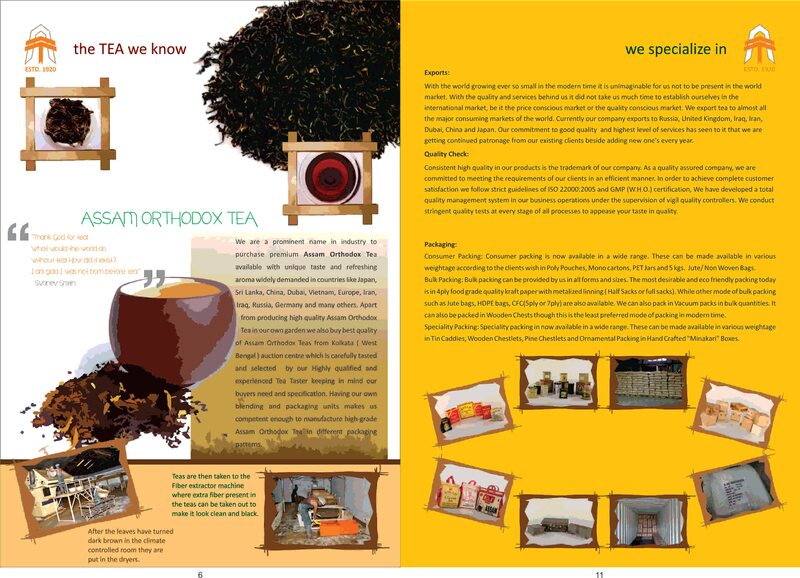 ASSAM ORTHODOX TEA We are a prominent name in industry to purchase premium Assam Orthodox Tea available with unique taste and refreshing aroma widely demanded in countries like Japan, Sri Lanka, China, Dubai, Vietnam, Europe, Iran, Iraq, Russia, Germany and many others. Apart from producing high quality Assam Orthodox Tea in our own garden we also buy best quality of Assam Orthodox Teas from Kolkata ( West Bengal ) auction centre which is carefully tasted and selected by our Highly qualified and experienced Tea Taster keeping in mind our buyers need and specification. Having our own blending and packaging units makes us competent enough to manufacture high-grade Assam Orthodox Tea in different packaging patterns. Brand promotion activity in Durgapur, West Bengal. Chai for cold weather. Packed in Kolkata, Pure Indian Tea in different consumer packs.